Yuchun, a Master of Science! Read more Yuchun, a Master of Science! Congratulations to Kyungah Choi on receiving a Ph.D. degree! 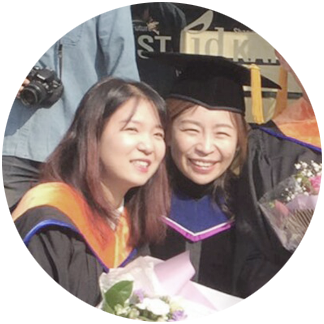 Read more Congratulations to Kyungah Choi on receiving a Ph.D. degree! 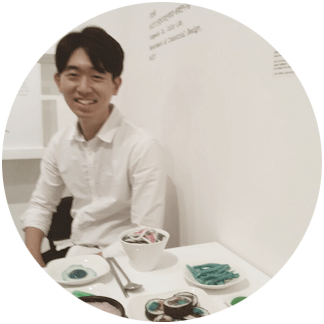 Dr.Na, the first Ph.D. from Color Lab! 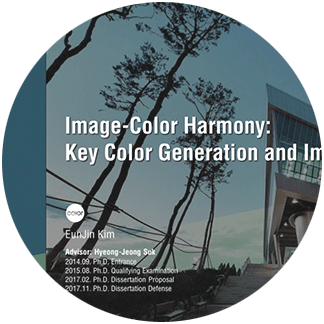 Read more Dr.Na, the first Ph.D. from Color Lab! Congrats! 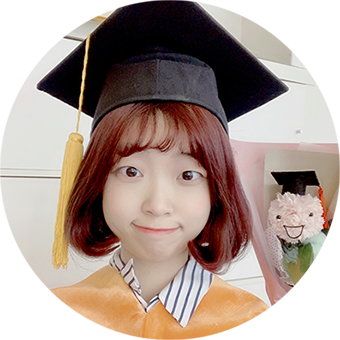 Kyeongah, a Master of Science now! Read more Congrats! Kyeongah, a Master of Science now! Congrats! Jeongmin is a master of science! Read more Congrats! Jeongmin is a master of science! Congrats! 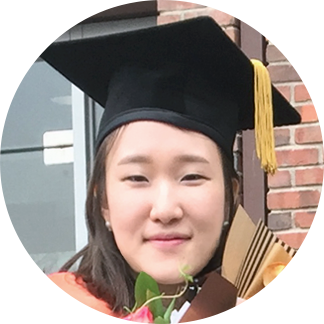 Kyungah is a master of science! 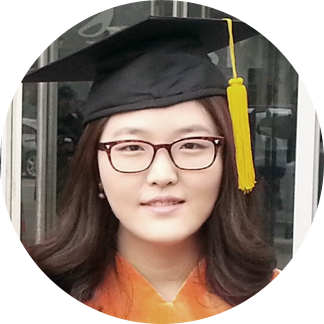 Kyungah Choi is now a master of science. 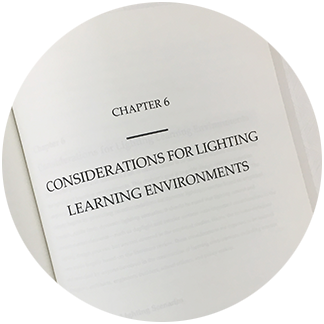 Her thesis is entitled “User Preferred White Point Adjustment for Displays under Varying Illumination Chromaticities”. 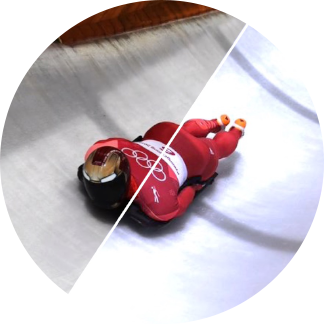 A part of her thesis has already been accepted for a publication on an SCI journal, Optical Engineering. It is an impressive achievement during the short period of master program. Congratulations!